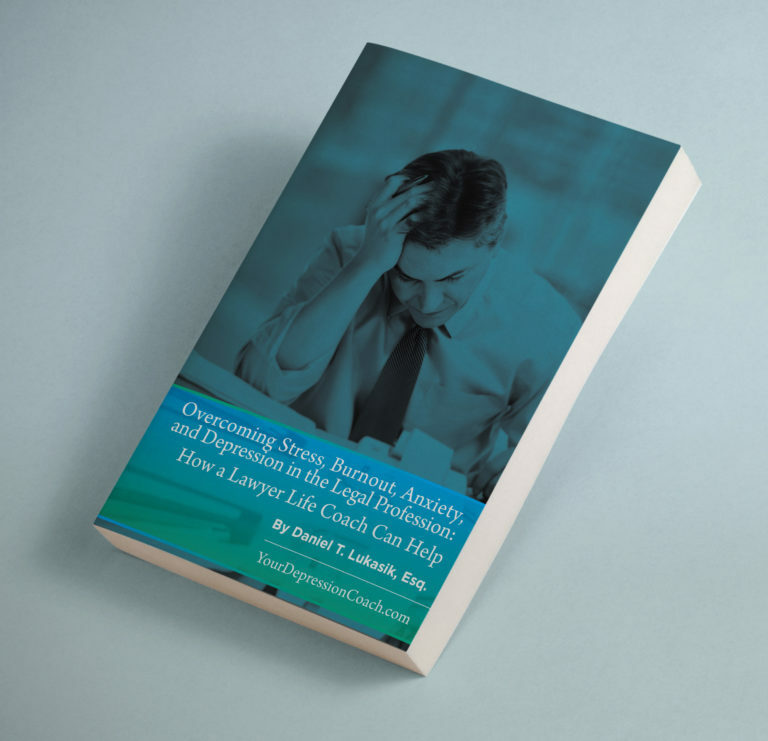 I’ve written a new book about depression and anxiety in the legal profession. 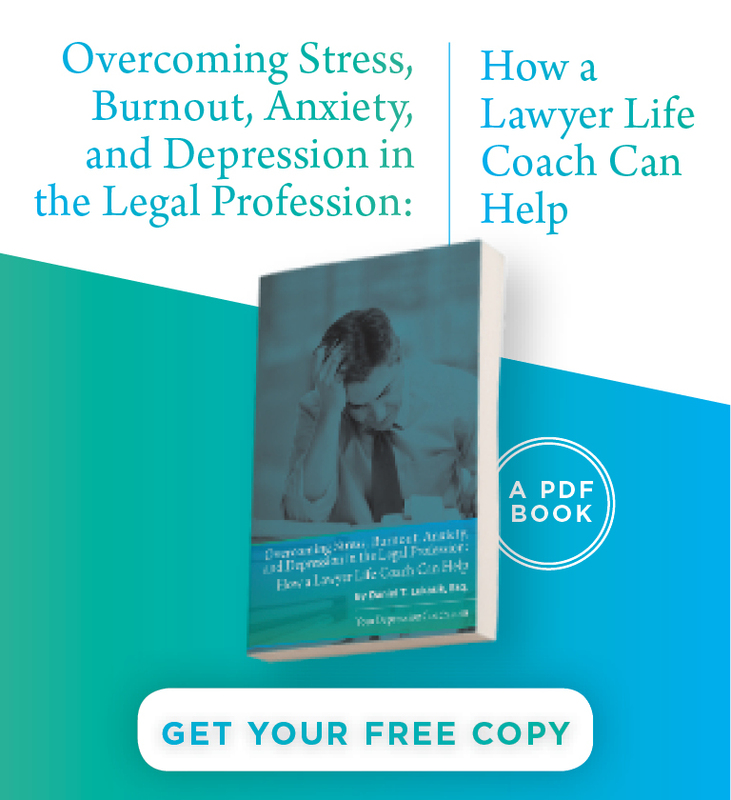 You can get an immediate, free download of “Overcoming Stress, Burnout, Anxiety, and Depression in the Legal Profession: How a Lawyer Life Coach Can Help” here. The first part of my short book outlines the causes of too much stress, burnout, anxiety, and depression in the law. 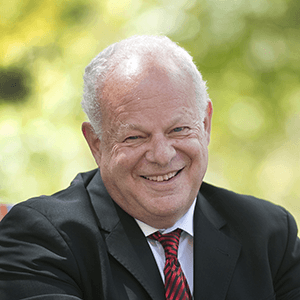 The second part provides an overview of how my lawyer life coach practice, created specifically for lawyers and law students with mental health problems, can help someone recover and stay well. The third part is a list of my favorite books for (1) depression, (2) stress and anxiety, and (3) lawyer wellness. Are you a lawyer suffering from depression? Do you know a colleague that struggles with it? A new landmark study conducted by the Hazelden Betty Ford Foundation and the American Bar Association Commission on Lawyer Assistance Programs published this February reveals that 21 percent of licensed, employed attorneys currently qualify as problem drinkers, 28 percent struggle with some level of clinical depression and 19 percent demonstrate symptoms of anxiety. Forty-six percent (46%) reported concerns with depression at some point in their legal careers. When put in perspective, that means that of the 1.2 million lawyers in the U.S., 336,000 lawyers have struggled with some form of depression this past year. A staggering number when one considers the rate of depression in the general population is ten-percent. Thoughts of suicide or suicide attempts. Whether or not you’re clinically depressed can only be determined by a mental health professional. To be so deemed, you must have at least five of the above symptoms for at least two weeks. But many people never get to the point of receiving such an evaluation or treatment because they or others see their symptoms as a “slump,” “sadness,” or even burnout. Perhaps a vacation will cure the blues, some say. Others take the tough love approach and tell the depressed lawyer to “snap out of it.” But none of this works. The opposite of depression is not happiness, but vitality – the ability to experience a full range of emotions, including happiness, excitement, sadness, and grief. Depression is not an emotion itself; it’s the loss of feelings; a big heavy blanket that insulates you from the world yet hurts at the same time. It’s not sadness or grief, it’s an illness. Depression has many causes: A genetic history of depression in one’s family, hormone imbalances, and biological differences, among others. Certain personality traits, such as low self-esteem, a pessimistic outlook, chronic stress at work or home, childhood trauma, drug or alcohol abuse and other risk factors increase the likelihood of developing or triggering depression. Why do lawyers experience depression at higher rates? (The) rampant and multidimensional stress of the profession is certainly a factor. 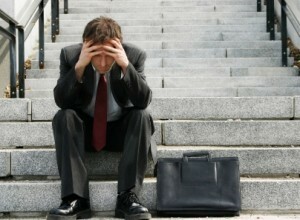 And not surprisingly, there are also some personality traits common among lawyers – self-reliance, ambition, perfectionism and competitiveness – that aren’t always consistent with healthy coping skills and the type of emotional elasticity necessary to endure the unrelenting pressures and unexpected disappointments that a career in the law can bring. One factor is a pessimistic outlook defined not in the colloquial sense (seeing the glass as half empty) but rather as the pessimistic explanatory style. These pessimists tend to attribute the causes of negative events as stable and global factors (“It’s going to last forever, and it’s going to undermine everything.”) The pessimist views bad events as pervasive, permanent, and uncontrollable while the optimist sees them as local, temporary and changeable. Pessimism is maladaptive in most endeavors. But there is one glaring exception: Pessimists do better at law. Pessimism is seen as a plus among lawyers because seeing troubles as pervasive and permanent is a component of what the law profession deems prudent. A prudent perspective enables a good lawyer to see every conceivable snare and catastrophe that might occur in any transaction. The ability to anticipate the whole range of problems and betrayals that non-lawyers are blind to is highly adaptive for the practicing lawyer who can, by so doing, help his clients defend against these far-fetched eventualities. If you don’t have this prudence to begin with, then law school will seek to teach it to you. Unfortunately, though, a trait that makes you good at your profession does not always make you a happy human being.
. . . I’ve come to recognize some common characteristics amongst those in the profession. Most, from my experience, tend to be “Type A’s” (i.e., highly ambitious and over-achieving individuals). They also have a tendency toward perfectionism, not just in their professional pursuits but in nearly every aspect of their lives. 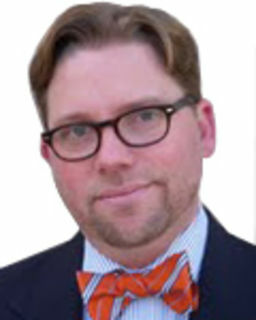 While this characteristic is not unique to the legal profession – nor is it necessarily a bad thing – when rigidly applied, it can be problematic. The propensity of many law students and attorneys to be perfectionistic can sometimes impede their ability to be flexible and accommodating, qualities that are important in so many non-legal domains. You can (a) join or (b) start a support group in your community. These groups provide a place for the depressed to share their struggles and gain the encouragement and support they need to recover and remain well. A depression support group is not “group therapy”. The group is run by those who attend the meetings. To see if there’s a lawyer group in your community, go to the Commission on Lawyer Assistance Programs’ website to find such information. To see if there’s such a group in your city that isn’t lawyer specific, go to the Depression & Bipolar Support Alliance’s website at www.dbsa.org. (b) Start a depression support group for lawyers in your legal community. If there’s not one in your hometown or the ones’ you’ve attended aren’t a good fit, think about starting one yourself or with another friend or two. Read my previous post, “18 Tips on How To Start a Depression Support Group“. 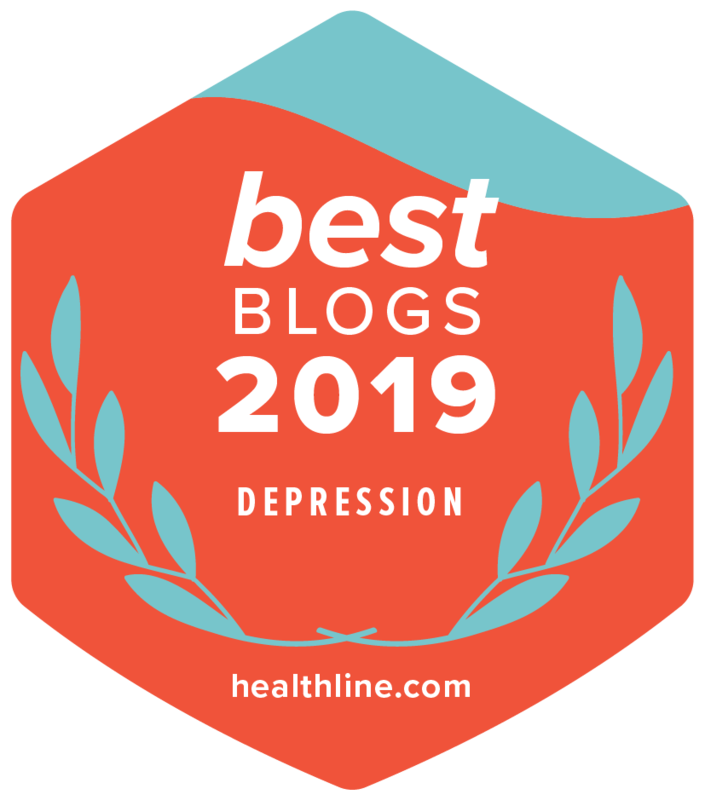 There are plenty of great websites to educate you about what depression is and the variety of ways it can be treated. 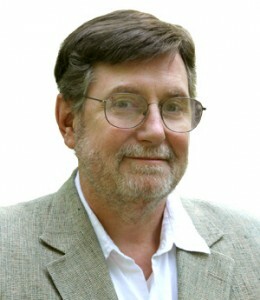 A great resource can be found at the University of Michigan’s Depression Center website at www.depressioncenter.org. 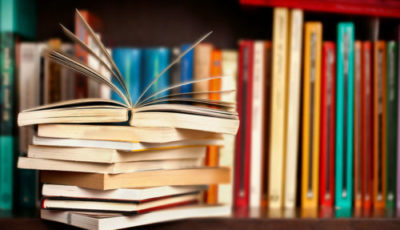 Also, read my previous post, “Dan’s Top 10 Depression Books“. You need someone to listen with a sense of compassion. I am that person. I will care. I will be in your corner. You need a sense of structure at a time when life may seem pointless and meaningless. I can be an anchor for you, a safe port in a storm, a place to go and share your deepest struggles and concerns about home and work. You need someone to educate you about what depression and anxiety are and their symptoms and causes. You need guidance as you weave through the matrix of treatment options to find a plan that works for you. In addition to treating with a psychologist and/or psychiatrist, you find that you get more encouragement, insight, and support to help you keep moving forward. You suffer from anxiety and depression. If so, you’re far from alone. Studies show that as much as 60% of all people with depression also suffer from an anxiety disorder. You need help getting things done at work. You’re falling behind and because of you’re the depression and/or anxiety. I can help by providing insight, support, and exercises to help you deal with this all too common and critical issue. You want to leave your job. You’ve been coping with work-related depression and/or anxiety for some time and decided “enough is enough”. You want to make plans to transition to another job or career. I can help you develop your game plan to do so and hold you accountable for following through and take the necessary steps to make this a reality. You’re a “Depression Veteran”. You might be further down the road in your recovery from depression and/or anxiety but still need help and encouragement. Or you’ve been struggling with off-and-on depression and/or anxiety for years. I will work with you to develop a program to make sure you do things that will help you recover and stay well. I will hold you accountable for actually following through with your program. I can help to motivate you to stick with a healthy game plan. You are just plain unhappy. Many people, while not clinically depressed, are very unhappy with their lives. They have too much stress. Aren’t happy in their careers. Or don’t have a sense of meaning and purpose in their lives. The support and structure I provide for depression sufferers are easily transferable to getting to the heart of what’s causing your unhappiness. I will work with you to build a different set of skills and make different life choices to lead a happier and healthier life. You need help explaining your depression to others. For loved ones and business associates that have never been through depression, it’s difficult for them to really understand your pain because they really don’t have a point of reference for psychic pain someone undergoes with clinical depression. They mistake it for “the blues” or everyday sadness, which it clearly is not. I can work with you to develop a language and actions that could help others understand. If you wish, I would also be happy to talk with others as your work to educate them about what depression is and ways that might be able to help and support you. If you relate to any of these issues and think coaching might be a good fit for you, I offer a free twenty-minute consultation. You can contact me at www.yourdepressioncoach.com to schedule a meeting. I coach clients around the country via Skype and over the phone. Copyright, 2016 by Daniel T. Lukasik, Esq. For so many people these days, our life is like a house of cards. We teeter along shakily, just barely managing to hold up our sky-high pile of commitments and stressors. Sometimes it feels (accurately) that if you try to put just one more card on top, the whole mess will come crashing down. It’s not a good feeling. It’s not a fun way to live. Yet it’s normal for most of us. And we’re exhausted. One of the things I remember most from the psychology courses I took in university is the classic Holmes and Rahe Stress Scale. These researchers examined medical records to determine the relationship between life events and the likelihood of getting sick. They ranked the 43 most stressful life events, assigning points to each based on the potential negative impact on health. Some of the stressors are thankfully rare, such as death of a spouse (#1) and imprisonment (#4). But others are much more common, such as divorce (#2), marriage (# 7 – positive life events can be stressful! ), change in health of a family member (#11), business readjustment (#15), change in financial state (#16) and even things we dream of, such as outstanding personal achievement (#25). I recently went through a series of life shifts, some really wonderful and some more challenging. I held up pretty well for a while, but eventually started to feel a lot more moody, tired, and just plain overwhelmed. Whenever I go through a transitional season like this I’m always grateful for those early psych courses and my awareness of “The Life Events Scale”. Too much change, too many demands, and eventually the human mind and body will cave in under all the pressure. If you’re stressed out, getting enough sleep should be your number one priority. Give yourself time to wind down before going to bed, and create the quietest, darkest sleeping space possible (my husband and I use black-out curtains, ear plugs, and white noise from the bathroom fan to block out street sounds). The more stressed out we are, the earlier we try to get to bed. I normally spend quiet time in meditation every morning, but the numerous recent changes in my life had made it hard to maintain my old routine. I felt unhinged, and quickly felt so much better when I forced myself to find a few quiet minutes every morning again. Sitting for just five minutes, breathing deeply in and out, has been shown to create a sense of calm (and even lower blood pressure!) that lasts throughout the day. The more stressed I am, the more I try to do before breakfast (and breakfast often ends up eaten at lunchtime). Skipping meals and snacks leads to low blood sugar, fatigue and brain fog, making you feel unable to cope. Discipline yourself to get some real food into your mouth as soon as you get up – you’ll feel much calmer, clearer and more focused. Make sure you eat throughout the day and don’t let yourself ever get too hungry. Don’t ignore your body’s cues for needing food and water, no matter how busy you are. I get a physical and psychological boost from superfoods, as I know how much my body appreciates them when stressed. I try not to go a day without the simple green smoothie I make in my blender, it takes less than five minutes to make and less than a minute to drink. As the ancient saying goes: “Do not worry about tomorrow, for tomorrow will worry about itself. Each day has enough trouble of its own.” When life is particularly stressful, it really helps to just focus on getting through each day. I use my morning quiet time to get centered and ready to face the day, and that day alone. Life feels so much easier when you face it one day at a time. I read a great blog post from Paul Angone the other day called “Stop Trying to Balance Your Life”. His thesis was that our fundamental problem isn’t our inability to balance it all, it’s overcommitment. I totally agree. I’ve written about this before: when you say yes to something new, you say no to something else. (see my previous post on Saying No) There isn’t an infinite amount of time available to you. When you say that yes it will mean something really important will be squeezed out: that time alone you desperately need, or that extra hour of sleep that would make all the difference, or the precious time with your spouse or kids that you all long for. Lose the go-go-go mentality, it will kill you. Take breaks whenever your body or mind start to feel tired. Have a snack. Get up and do some stretches. Rest your brain. Take your lunch outside and sit by a fountain with the sun on your face (I did that the other day, it felt so good). You need breaks, don’t tell yourself that you’re better off just plowing through. In this 24-7 world we live in, it’s easy to treat every day as another opportunity to tick off to-do list items. For a long time now I’ve saved my sanity by taking Sundays off, no matter how busy my life is. Whenever I’m tempted to work because I’m feeling panicked about some upcoming deadline, I remind myself that in the past I’ve somehow always gotten done what needed to be done, even if I’ve taken a day off. One day a week, try to avoid doing anything that feels like work. Turn off your phone. Don’t go online. Take a nap. Read a good book. Spend some time with your family and friends. Go for a walk together. This day of rest and rejuvenation will refresh you and give you the energy you need to face the trenches yet again for another week. And you will still somehow get everything done. Dr. Susan Biali, M.D. is a medical doctor, health and happiness expert, life and health coach, professional speaker, flamenco dancer, and the author of Live a Life You Love: 7 Steps to a Healthier, Happier, More Passionate You, dedicated to helping people worldwide get healthy, find happiness and enjoy more meaningful lives that they love.